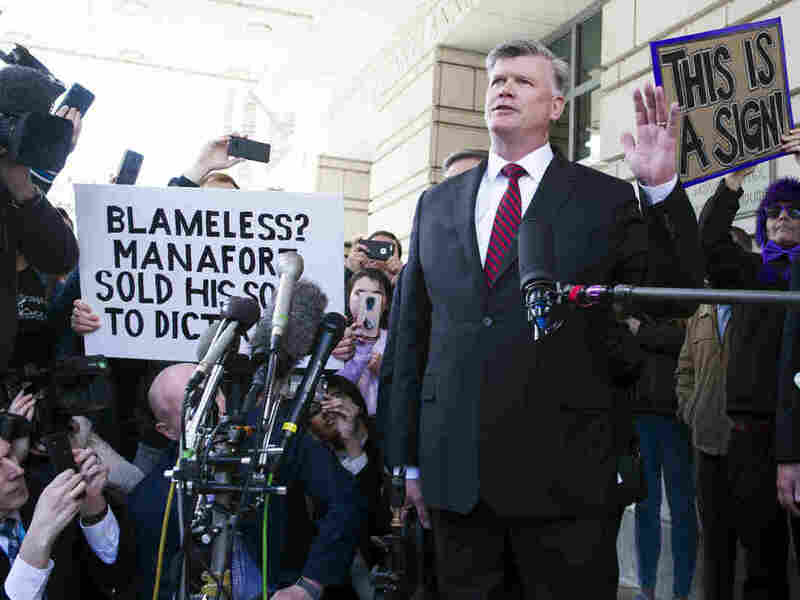 Near End Of Mueller Investigation, Lawyers Fear Lasting Damage To Legal System Washington's legal community worries that the attacks on federal law enforcement, judges and the broader justice system may hurt its reputation long after the special counsel's investigation wraps. Kevin Downing, Paul Manafort's attorney, leaves federal court after Manafort's sentencing hearing in Washington on Wednesday. I yelled, "That's not what she said!" and, "You aren't lawyers you are liars." I revere lawyers – dictators target them. And I know the mic's are not for me. Downey lied. I used my first amendment rights. I do not apologize. But, I also do not anticipate ever doing that again. 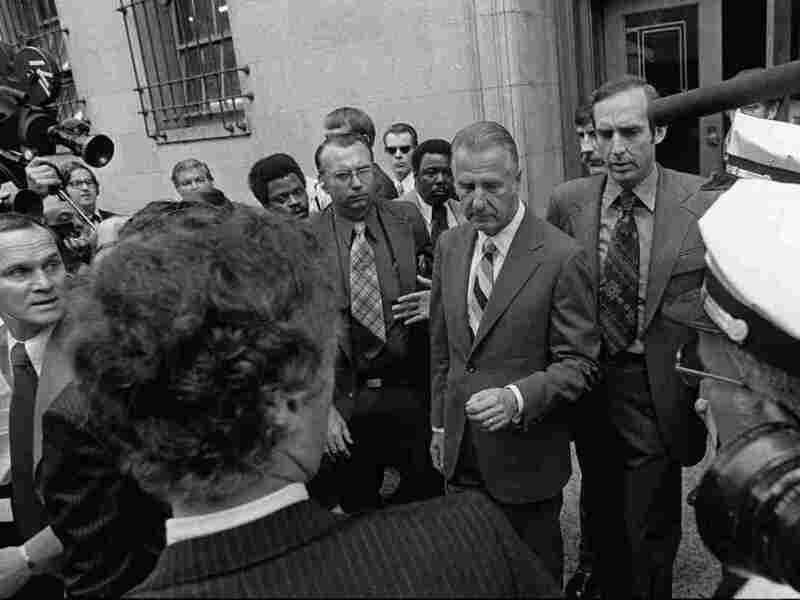 Spiro T. Agnew (center) pleaded no contest to a charge of income tax evasion — after attacks against the judicial system. Agnew resigned from the vice presidency.